Senior White House officials say the concern with current policy is that it's benefiting the Cuban military, not the Cuban people. While on the campaign trail, candidate Donald Trump criticized President Obama's Cuba policy. 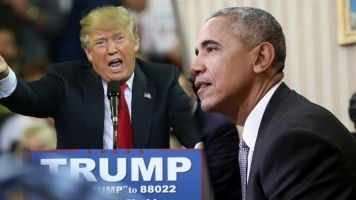 "The president's one-sided deal for Cuba and with Cuba benefits only the Castro regime," Trump said during a campaign rally in Miami on Sep. 16, 2016. Now, President Trump will likely reverse at least some of that policy. He's expected to unveil his policy in a speech Friday in Miami. The main policy driver, according to a senior White House official, was "concern [current policy] was enriching" the Cuban government and its intelligence services. Rather, the administration "wants any benefits of commerce to go towards the Cuban people." 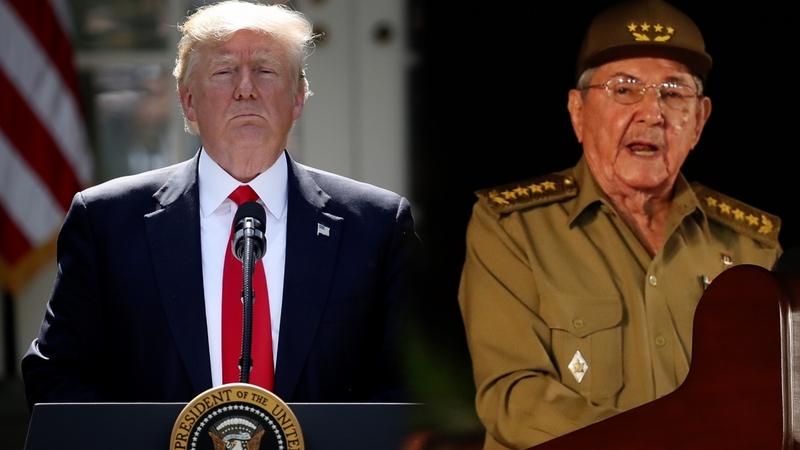 Though most details of the policy are still unknown, officials say Trump will direct the Department of Treasury and Commerce to ban direct financial transactions with Cuba's military and intelligence services. That will impact Americans who travel to Cuba. They'll need to be sure they're not staying in hotels owned by the regime. The policy is also expected to tighten restrictions on travel to Cuba. While the 12 categories of authorized travel to Cuba will still remain, a subcategory — individual people-to-people travel — is on the chopping block. That means those looking to participate in people-to-people educational exchanges will, again, have to do so with a group. Another senior official said individual people-to-people travel is "particularly ripe for abuse." In other words, the administration wants to ensure people traveling to Cuba are participating in planned out activities and "not sitting on the beach." While the administration says the policy aims to empower the Cuban people, others have expressed concern that tightening restrictions could hurt them. Related Story How Easily Could Trump Undo Obama's Work With Cuba? Some business leaders have also tried to convince Trump not to roll back Obama's Cuba policy. 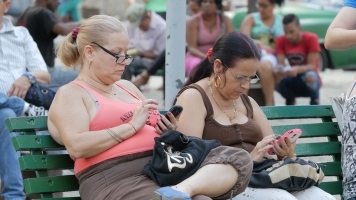 The administration wants "to see commercial interaction with Cuba. But it's up to Raúl Castro to make that happen," a senior White House official said. To do that, Castro would need to do several things, including hold "free and fair" elections and release political prisoners. The secretaries of commerce and treasury will be responsible for crafting and implementing the new regulations, so the changes won't come immediately. But some policies aren't changing — people with family in Cuba will still be allowed to visit. It also doesn't appear that Trump will reinstate the U.S. policy of fast-tracking legalization for Cuban defectors, which the Obama administration dropped in the last days of its administration. The U.S. isn't suspending diplomatic relations with Cuba, which have been in place since 2015.